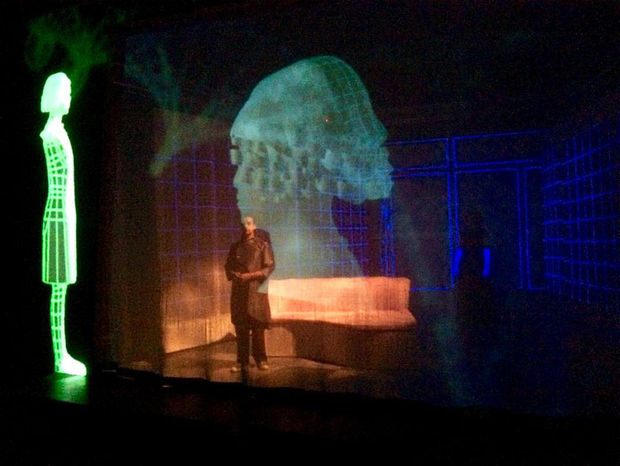 Wildean drawing room comedy collides with cyberpunk sci-fi in the new play, An Invitation Out. Like most successful young men in the somewhat distant future, Wridget has lived his entire life completely online, designing high-end custom avatars and throwing lavish parties in a Neo-Victorian world of his own devising. 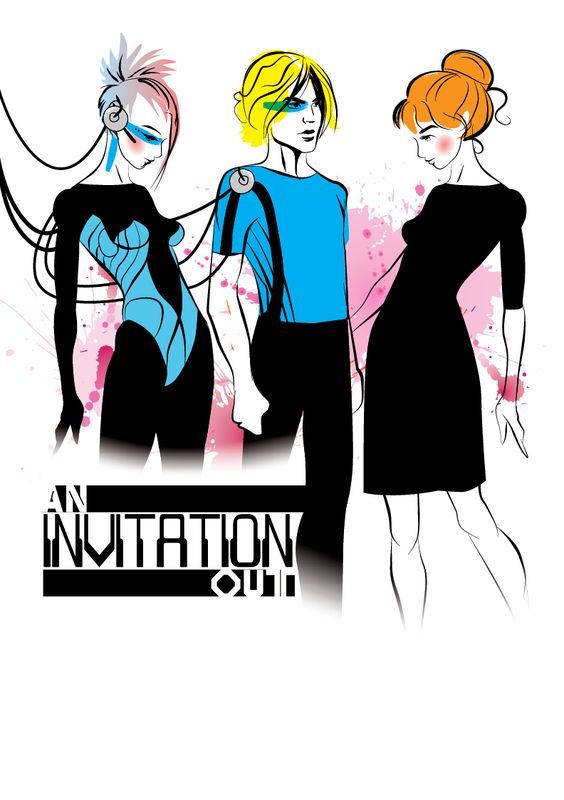 But when a mysterious Outdweller logs on to one of his virtual soirees, Wridget finds himself pulled between two realities, each with their own unique perils and promises. An Invitation Out received its world premiere production at Mustard Seed Theatre April 17th – May 3rd, under the direction of Mustard Seed Artistic Director Deanna Jent.